Automotive Repair Technology provides intensive career preparation through a combination of classroom instruction and hands-on application. 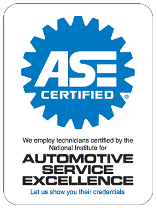 The program is accredited and certified by the National Automotive Technicians Education Foundation (NATEF), and is led by Automotive Service Excellence (ASE) master certified instructors. Instructors provide students the fundamental knowledge and experience needed to become entry level technicians in the automotive industry. The Automotive Repair Technology curriculum is reviewed by an advisory board composed of local and regional industry members annually. The mission of the Automotive Repair Technology program is to provide high quality technical instruction in all mechanical aspects of automotive mechanical repair. 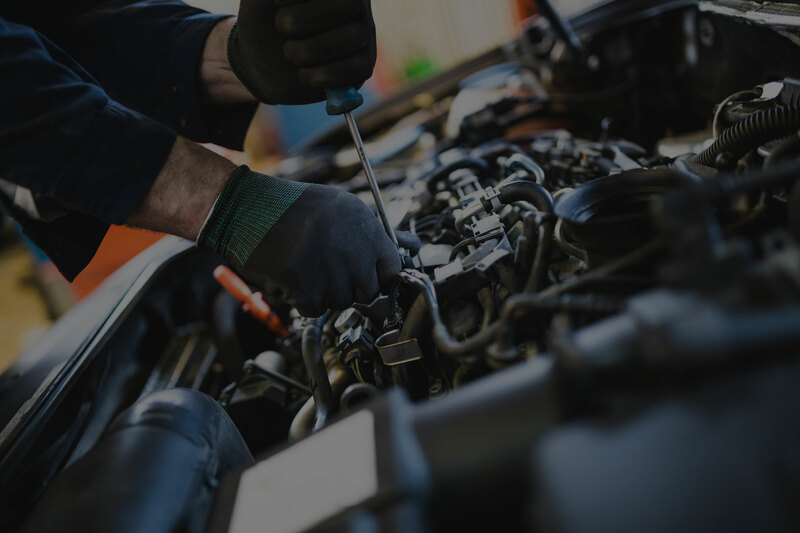 This is accomplished through the provision of instruction in a working automotive repair shop and conducted by industry experienced instructors. Maintain ASE/NATEF standards through full implementation of related curriculum and student outcome measures. Improve marketability of students to employers as a result of successful completion of the total ASE/NATEF program of instruction. Maintain and enhance high school and university articulation agreements. Keep curriculum up-to-date with input from industry through the Automotive Repair Technology advisory committee. Secure automotive industry support for provision of equipment and training materials.